Thread: Weekend Sale for all 3D Printer Lovers !! There is an Exciting weekend sale for all 3D Printer Lovers @Makemendel. 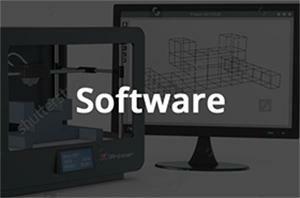 Buy our 3D Printers,3D Printer Electronics,Mechanical parts at Awesome Discounted rates ! !